I was fascinated by alchemy long before Harry Potter and the Philosopher’s Stone. While I never believed you could turn lead into gold or really wanted to, I did find the history of the subject fascinating. So many colorful characters, including the Nicholas Flamel mentioned in Harry Potter. 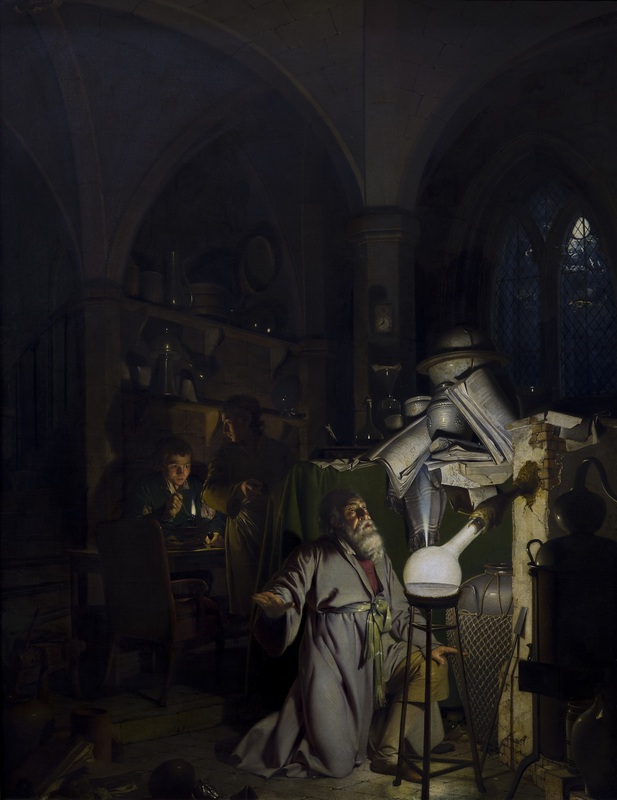 Alchemy was not only the forerunner of modern chemistry but a basis for much philosophy and spiritual thought. Then, many years ago I went to a Barnes & Noble with my friend Maryann and found a book that I had to take a look at, Alchemical Psychology by Thom F Cavelli PhD. While Maryann perused the books she had chosen to look at and we drank our coffee I dove into the book. It was so interesting I bought it. I recently pulled it out to revisit for my winter reading list. The combining of alchemical thought and psychology was new to me when I first saw the book, but the author was far from the first to examine this. In alchemy the main object is the Magnum Opus or Great Work. This was initially considered the complicated process of creating the philosopher’s stone, which could transmute base elements into gold, but later was applied to the perfection of the self as well. Carl Jung is credited with rescuing the idea that the work of transubstantiation also represented a symbolic process of bringing the inner and outer worlds of man into harmony and wholeness. The self improvement section of any bookstore or library will tell you, while alchemy is no longer a common practice, many people are still actively interested in working to better themselves. In the winter we are naturally inclined to sleep and sleep leads to dreams. Up until the last few years when health problems disrupted sleep I recalled my dreams almost every night. I would like to recapture that inner exploration. I have begun to dream again quite a bit but recall is very fragmentary. Winter will be a good time to work on that and incorporate alchemy into my plans for a better new year. I have been sleeping more quite naturally and starting to remember at least sections of my dreams. 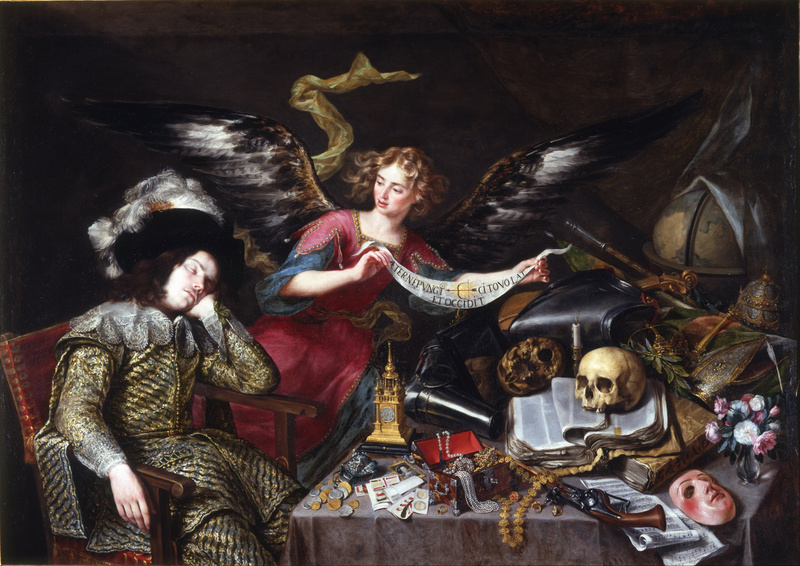 Dreams speak to us in symbols and that is also the language of alchemy. I am appreciative of the many blessings I have but I also know that it would not take much to loose them. Even in the developed world hundreds of thousands of people, if not millions, are living on the brink of disaster. It might be a flood, tornado or hurricane, but it might also be a lost job or a serious illness. Having only a single source of income is a recipe for trouble. I would like to change this in my own life and for others but it seems very difficult. Thus the search inside myself for more focus, more determination and more energy. I want to turn the lead in my life to gold. 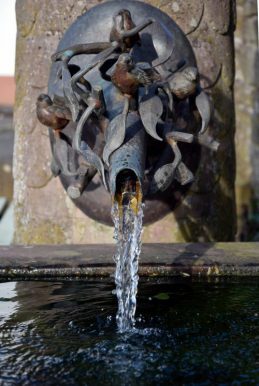 Alchemy is about transformation and I intend to use it as a tool to make my life better, to achieve needed goals and in the process help others to do the same. In his world today you need focus, determination and energy just to get by, never mind get ahead. I want to turn the base metal of stress into he gold of physical energy. doubt, discouragement and depression into confidence, positive thinking and healthy assertiveness. And so the journey begins. Aside | This entry was posted in Books, Joys of Life, Life's Conundrums, Ritual and tagged Alchemy, Carl Jung, dreams, harmony, journey, magnum opus, philosopher's stone, recall, transformation, transubstantiation. Bookmark the permalink.